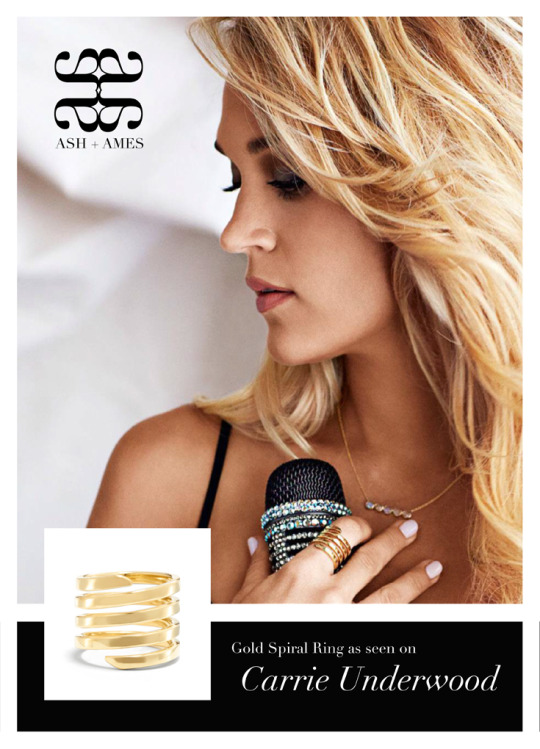 ASH + AMES is on Pinterest! You’ll find favorite celebrity looks, styling secrets, gift guides and more. Follow us here.